Don’t take your Nissan to just any auto body repair shop after you’ve been in an accident or have collision damage. Make the smart choice and bring it to a Nissan Certified Collision Repair facility like us! We have been providing high-quality collision and auto body repairs for Chantilly and South Riding area drivers for several years, and we are committed to providing you with an outstanding repair experience. We can help maintain the value and safety of your vehicle, as well as, the integrity and appearance! are held to a higher standard when it comes to auto body repair and service. Taking your vehicle to non-certified shop can leave you exposed to faulty repairs, improper fitting parts, and lack of adequate training on behalf of the technicians. Why would you risk so much with such a worthy investment? gives us complete access to properly repair your Nissan. All Nissan repairs come with a Lifetime Warranty for as long as you own your vehicle. 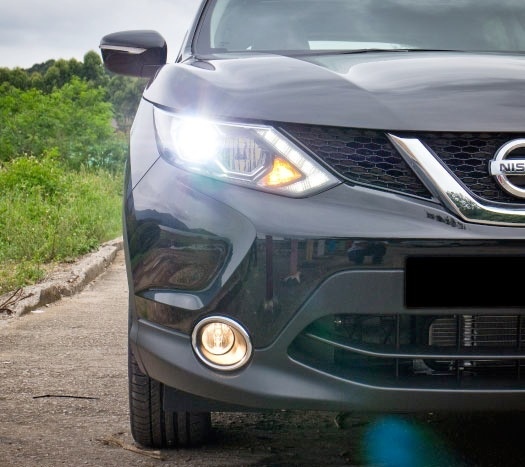 If you are unhappy at any time with the results of your Nissan collision repairs, bring it back to us, and we’ll make it right. With so much riding on your collision repairs and safety, it makes sense to choose a Certified Shop. We make the process as easy as possible and offer many convenient services to avoid disruption of everyday life. Contact us today if you’ve been in an accident. South Riding Auto Collision can work directly with your insurance company, and we offer the best in services to help you during the collision repair process! Thank you for considering South Riding Auto Collision for all your repair needs!